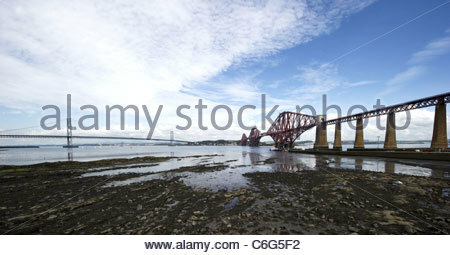 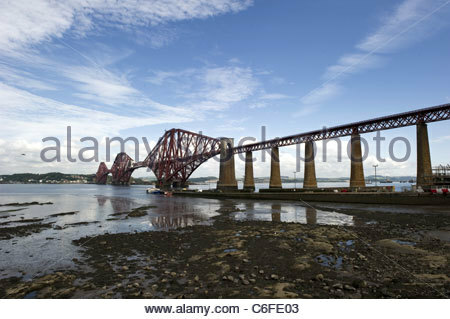 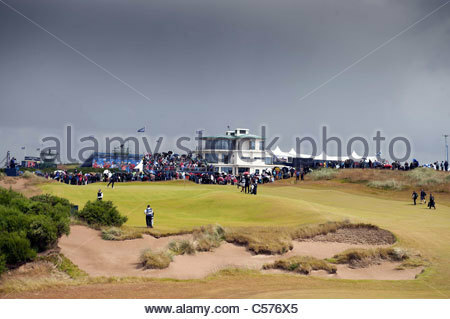 03/08/11 Forth Road and rail bridge. 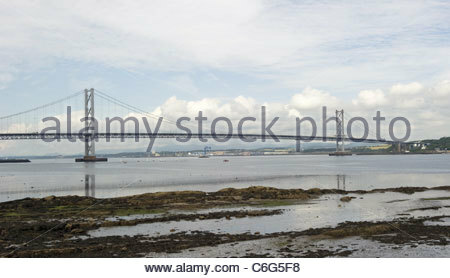 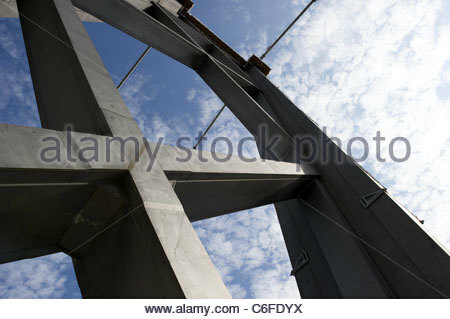 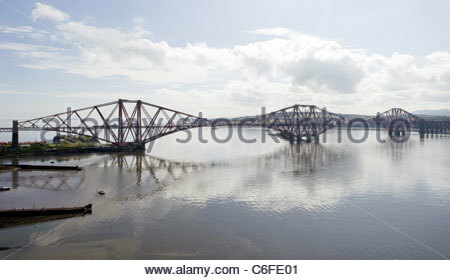 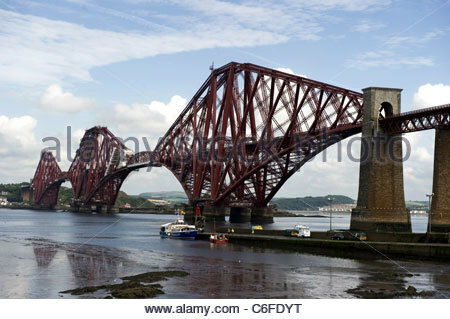 03/08/11 Forth Road rail bridge. 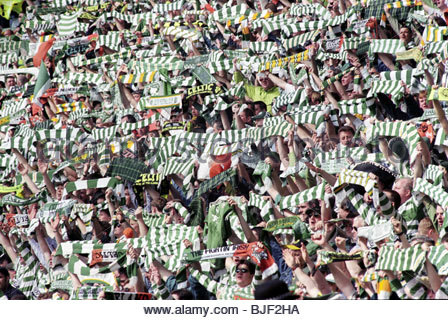 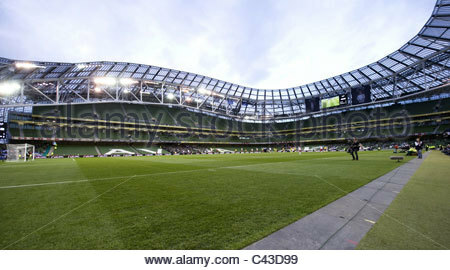 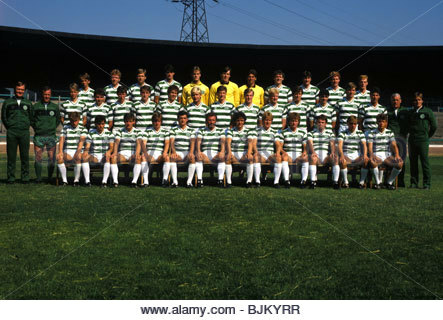 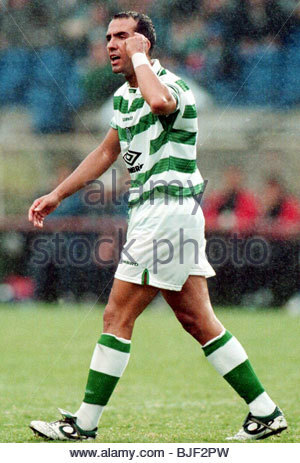 SEASON 1997/1998 PRE-SEASON FRIENDLY PSV EINDHOVEN V CELTIC DUBLIN - IRELAND Celtic striker Paolo Di Canio. 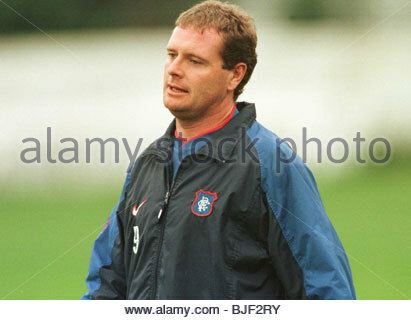 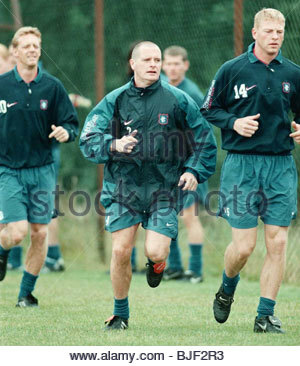 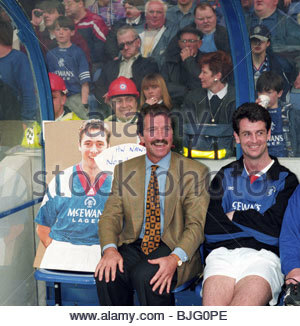 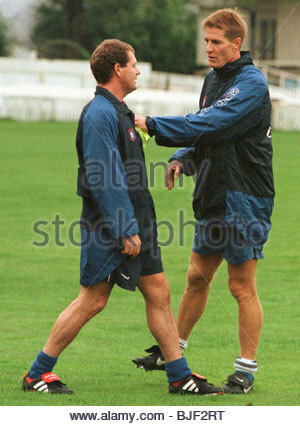 SEASON 1997/1998 RANGERS TRAINING GLASGOW Paul Gascoigne (left) and Jorg Albertz at training. 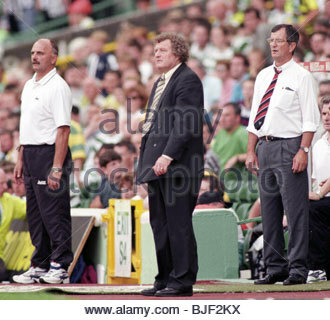 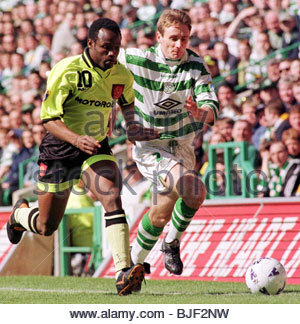 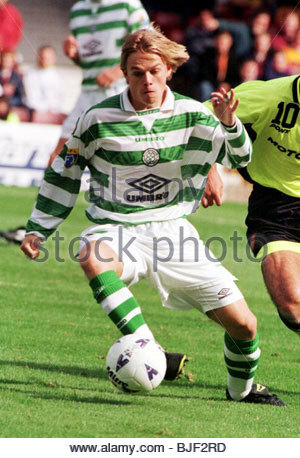 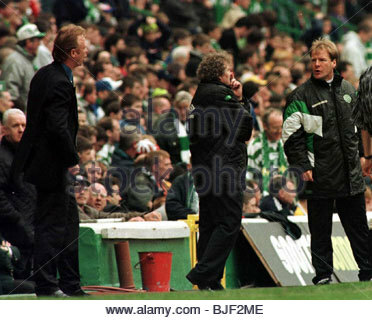 SEASON 1997/1998 CELTIC Harald Brattbakk in action. 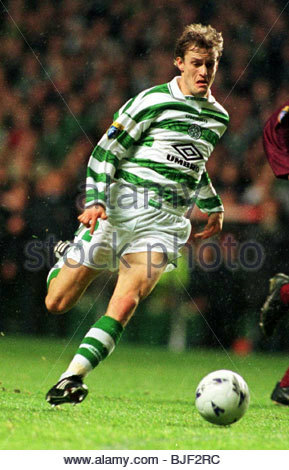 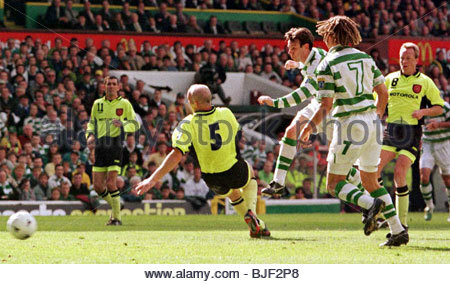 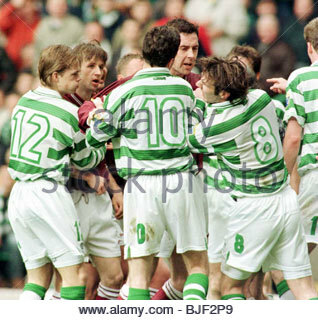 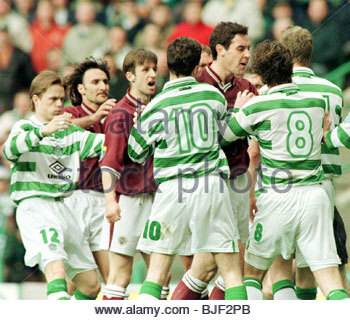 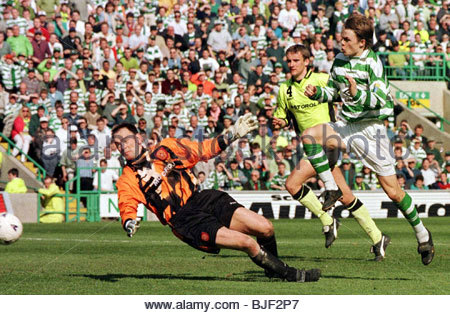 13/09/97 BELL'S PREMIER DIVISION MOTHERWELL V CELTIC (2-3) FIR PARK - MOTHERWELL Simon Donnelly in action for Celtic. 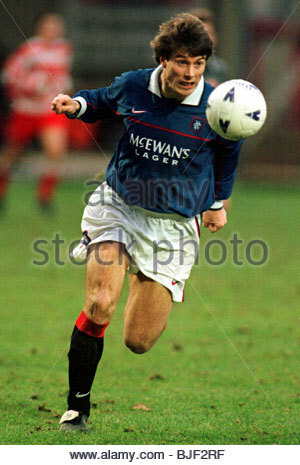 SEASON 1997/1998 RANGERS Brian Laudrup in action for Rangers. 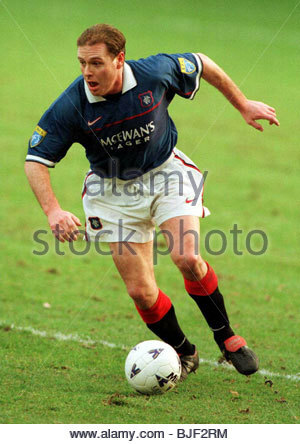 SEASON 1997/1998 RANGERS Jonas Thern in action for Rangers. 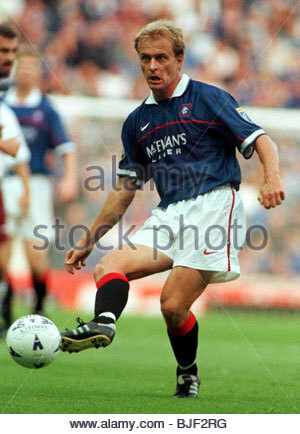 SEASON 1997/1998 RANGERS Paul Gascoigne in action for Rangers.